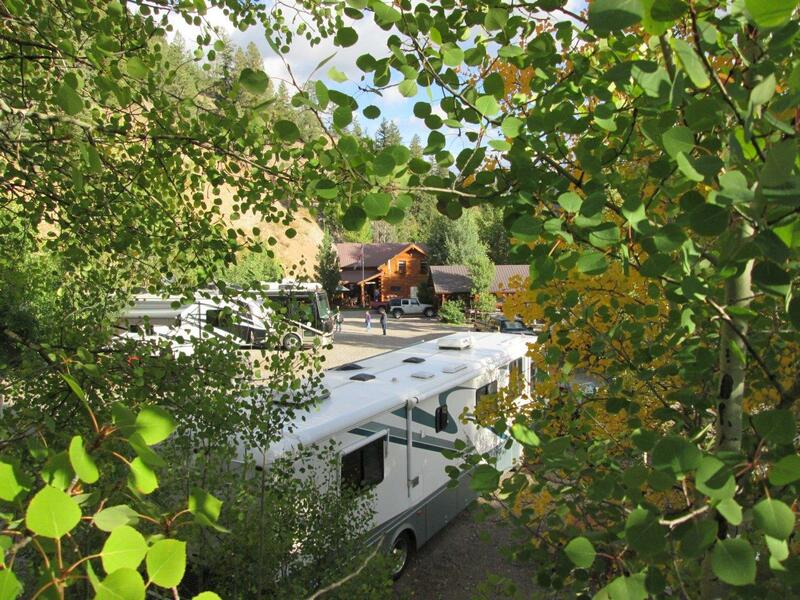 Reservations include one camping unit, one vehicle, and one ATV per site reserved. We provide free parking in our overflow storage area for additional vehicles/trailers/ATV. 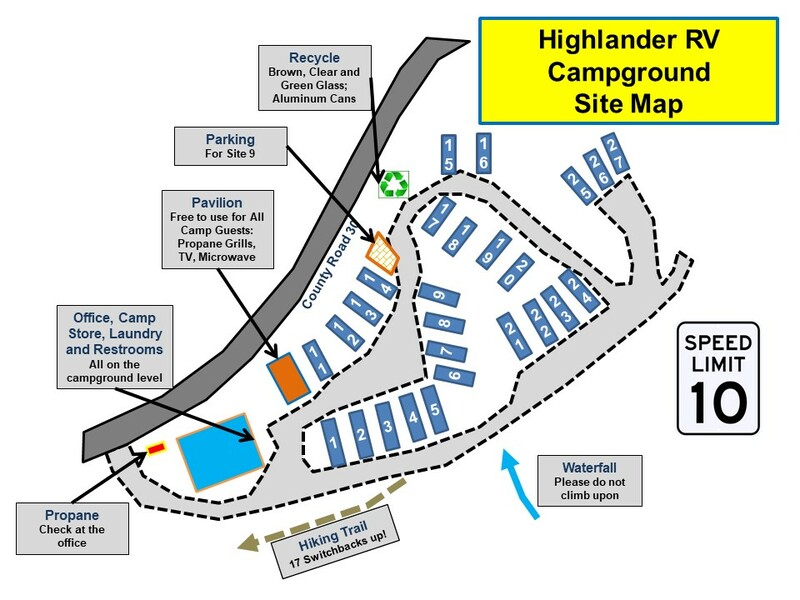 Additional vehicles/trailers that don't fit comfortably in the site (as determined by camp host) will be charged $10/night if kept at the site. The overflow storage area is free. Please be aware that we do not guarantee that your site will have Satellite reception. Mountains and trees can have an effect on your ability to receive all/HD channels.